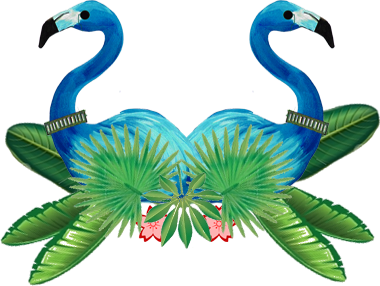 Tropical Soul is a fun, engaging event space guaranteed to leave a lasting Impression at any occasion no matter how big or small. The vibrant and rustic décor creates the perfect backdrop to enjoy our selection of delicious rum punches & unique rums, all served alongside a party soundtrack of reggae, funk, Latin and soulful grooves. The influence of Caribbean and Latin cultures have helped establish rum as a lifestyle, not just a spirit. 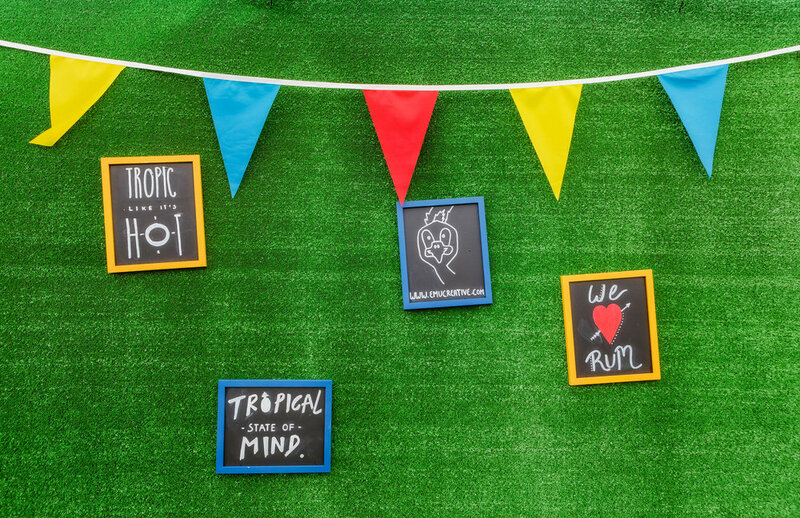 Tropical Soul celebrates this lifestyle with a unique experience fuelled by rum, music and good times. 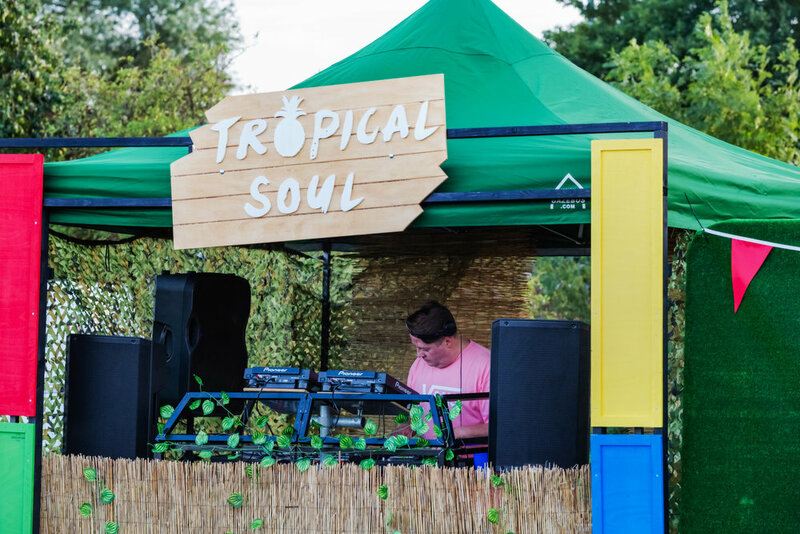 Whether it’s creating a unique activation for an event, setting the scene for your bespoke wedding, or bringing an outdoor space to life at a private function, Tropical Soul can be tailored to fit any budget or size space. We provide a fully licensed bar specialising in delicious rum punches designed to cater for a variety of tastebuds. We also offer a hand-picked selection of unusual premium rums from around the world, plus of course we’re happy to provide Red Stripe and non-alcoholic rums on request.